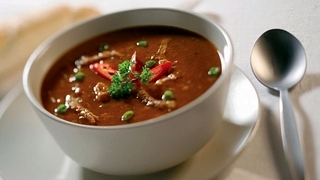 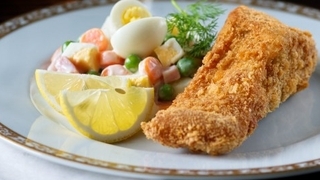 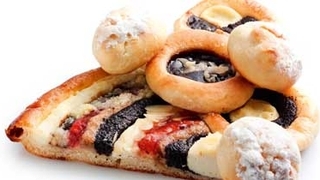 These Czech Cuisine video recipes are from different areas of the Czech Republic. 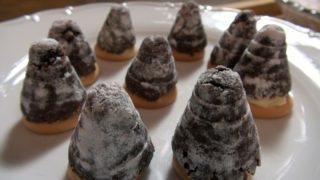 These cookies taste delicious taste and the shape looks good as well. 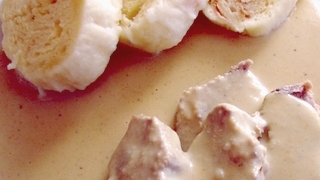 Pork with sauerkraut and dumplings (Vepro Zelo Knedlo) – is made differently across the Czech Republic. 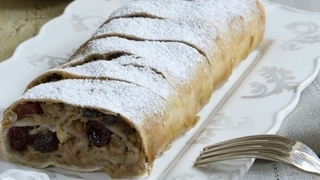 Apple Roll (Jablecny zavin) – is a traditional Czech pastry and is the most widely known kind of strudel. 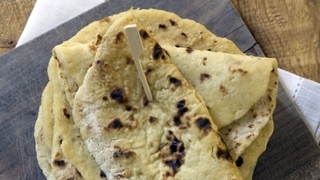 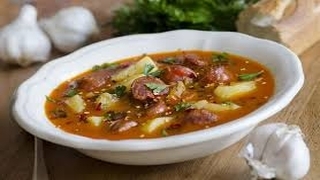 This recipe is from Moravia. 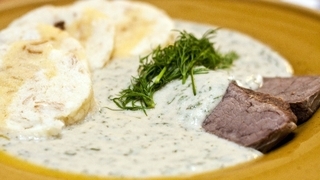 Dill sauce (Koprova omacka) – is also used in traditional Czech cuisine.